As live escape rooms gain popularity throughout the world, fans demand more and more creativity and challenges from escape room operators. When room escape games were first introduced a decade ago, they were a fresh, new form of entertainment, and gamers were entranced by the concept. The format itself was so novel, innovation in execution was a secondary concern. That doesn’t mean that early escape rooms were poorly designed, but in a market with little competition, every escape room was a big deal, regardless of scenario, art direction, and other factors that are now a higher priority. Who doesn’t want to go out and rob a bank, defuse a bomb, or save the world from a zombie outbreak after a hard day’s work? Today, people who enjoy escape rooms have played the “unlock a box to find another clue that leads to the code to unlock another box, etc.” rooms, and they’re ready to level up. Unfortunately, not all escape room operators are prepared for this evolution in the industry. 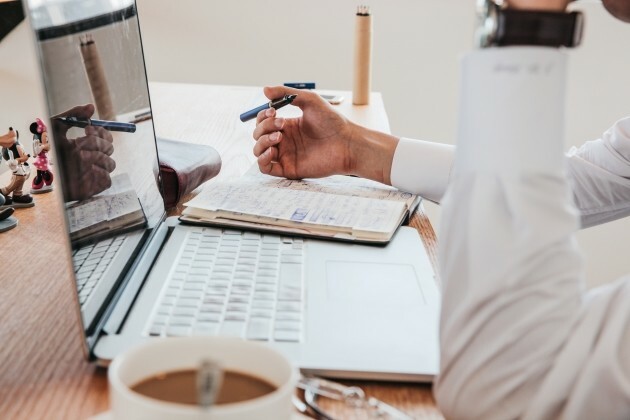 Many business owners saw great success with their original rooms and are hesitant to change their format, storylines, or puzzles. 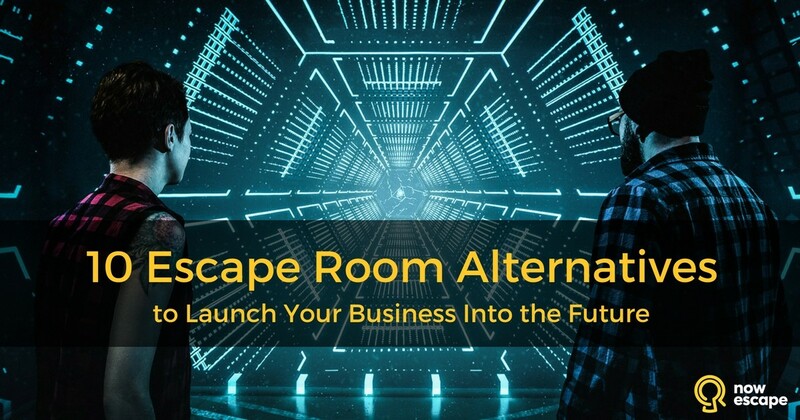 Others jumped into the business after it had taken off, creating rooms similar to those that got them excited about escape games in the first place without realizing the industry was changing around them, even as they were building their first rooms. For example, in Moscow, live escape quests seriously took off in 2014. In fact, in July of 2015, Moscow had the second highest number of escape rooms in a single city in the world, outside of Asia where the trend began. New escape room businesses appeared almost daily, built by entrepreneurs eager to duplicate the success of other escape rooms throughout the city. Escape rooms were easy to set up with a reasonable budget, and they often started to turn a profit pretty quickly. The reasons not to try this fun new business venture were hard to find. Escape room operators are smart, creative people eager to share with others the same excitement they experienced the first time they played an escape game. The explosion of venues in Moscow, along with a general absence of fresh, new ideas, left the city’s quest industry essentially stagnant by the end of 2015. Many businessmen and women were unable to withstand the competition and went out of business. Large networks like Claustrophobia were able to stay afloat by reducing the number of branches they operated. And then there were those who recognized that people weren’t tired of solving puzzles – they were tired of solving the same puzzles. 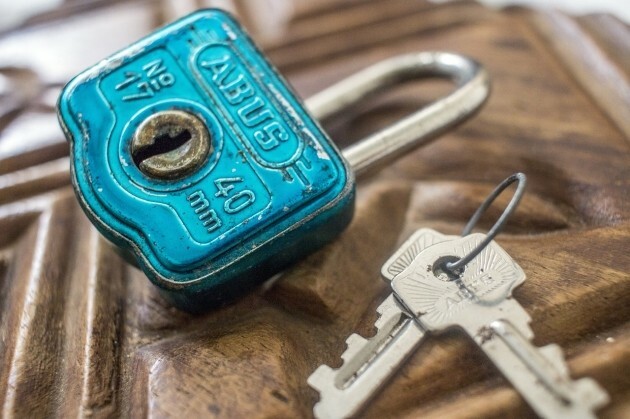 Savvy escape room operators began thinking outside of the [padlocked] boxes and created a variety of escape room alternatives to provide fans fresh, new challenges. It turned out the secret wasn’t to offer newer puzzles – the secret was to offer something nobody had heard of yet. It’s time for escape room operators to start thinking outside of the locked box. 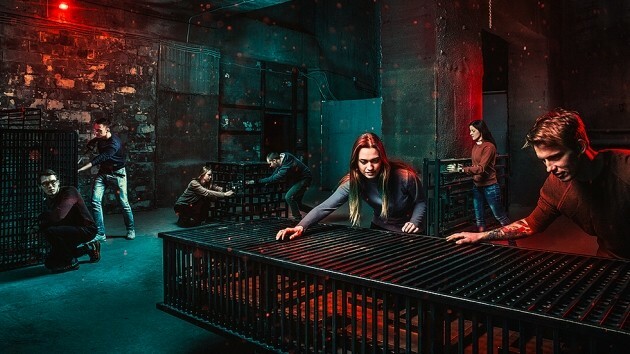 Here are some of the exciting new escape room alternatives that entrepreneurs in Moscow and other locations have developed or enhanced to keep immersive entertainment fans on their toes. For escape room operators hoping to offer something new and different in their geographic areas, this might just be the inspiration you need! Many have compared live escape games to video games – they’re scenarios in which players are plunged into a game world created by the authors, but without the limitations common in video games. For example, in an escape room, any object can be picked up and examined – not just those the programmers took the time to design. Now with quest performances, players are able to interact with non-player characters (NPCs) as well. Players in quest performances interact with non-player characters. 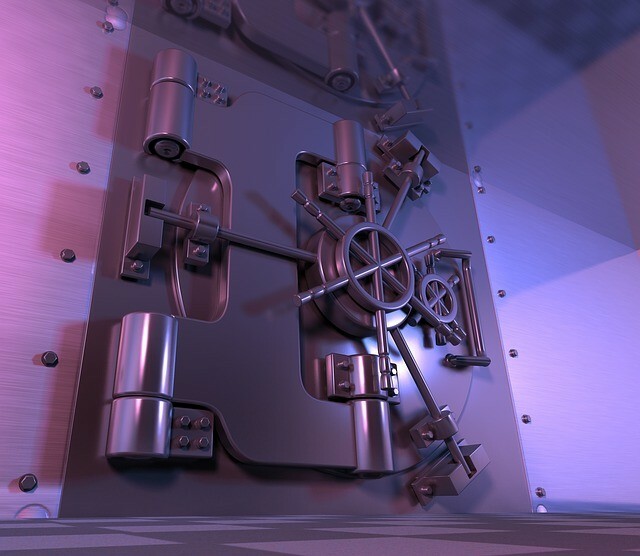 Like a classic escape room, players enter the game space (which may be larger than one or two rooms, depending on the story) and are tasked with completing a series of challenges within a time limit (generally 60 to 90 minutes). 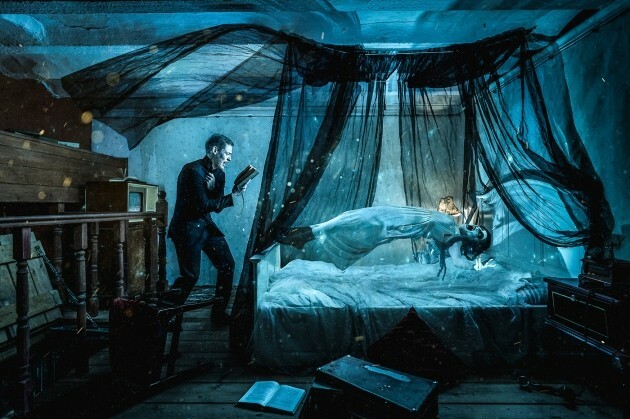 However, with quest performances, elements of escape rooms are combined with a theatrical performance in which actors participate to create an immersive narrative. In some cases, actors may assist players by providing clues, or they may mislead players with irrelevant or inaccurate information. In a horror-themed room, they may act as threats. In a large-scale adventure game, they may act as guides. This interaction, along with atmosphere, lighting, and special effects, adds a heightened level of emotional immersion and complexity to the game. Actors keep the narrative flowing in Moscow’s MSK 2048. Because the actors adapt their choices based upon the actions of the players, the conclusion of the game is often unpredictable. In a classic escape game, failure to find the key necessary to exit the room in the 60-minute timeframe results in failure. In a quest performance game, victory or defeat may be dependent upon players’ decisions and how they impact the overall plot. The emphasis is more on telling an emotionally satisfying story than on testing the players’ puzzle-solving abilities. A quest performance game in Moscow, MSK 2048 takes place in a post-apocalyptic world in which up to 40 players at a time must evacuate radioactive wastelands and reach safety in Moscow. Actors lead the refugees (players) on their journey, giving them tasks to complete, such as acquiring visas at checkpoints or finding specific characters and asking them questions, the answers to which help propel the narrative forward. Mystery Play is another large-scale quest performance provider with locations in Kiev, Kharkiv, and Odessa. Mystery Play recreates settings and scenarios from popular cinema and provides an experience that includes immersive set design, dozens of actors who interact both with each other and the players, and escape-quest elements. Players wear costumes, so the line between actor and gamer is almost completely erased. Multiple players can participate in a Mystery Play at once. For example, their two-hour Shawshank Redemption game places between 50 and 100 prisoners (players) in a 2,000 square meter penal colony and challenges them to find a way to escape. Players are supplied with prison uniforms and completely immersed in the story. Claustrophobia, a Moscow-based immersive-entertainment provider, oversees franchises in seven countries around the world. Originally creators of classic escape games with high production values, Claustrophobia has recently begun expanding the entertainment formats they offer. At the time of this publication, Claustrophobia’s catalog of performances includes Makeup, a mystery set in an old circus, Playing with Death, a horror story, and Obsession, a supernatural experience. All three games include room escape elements combined with actor performances for a fully immersive story. 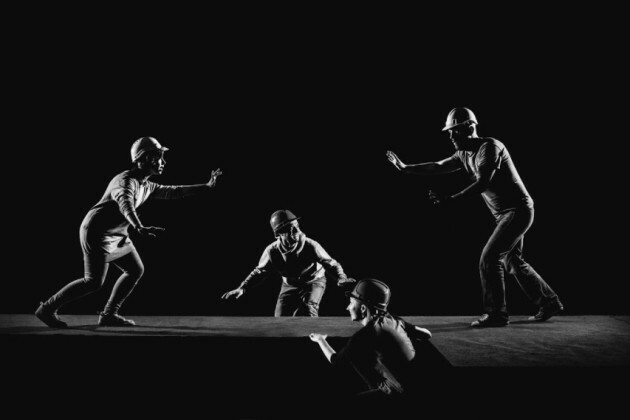 Numerous immersive and interactive theater productions have been staged in other cities and countries with great success. For escape room operators looking for a way to distinguish themselves from the competition, this format offers plenty of avenues to explore. 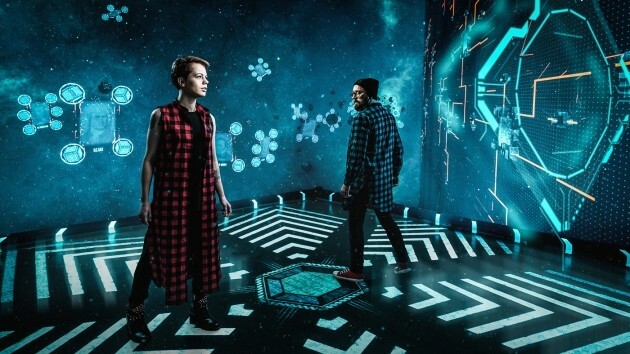 Labirintarium is a popular new quest experience in Moscow that is sure to inspire game operators in other cities and countries to design similar attractions. Labirintarium contains a series of mazes for players to navigate. 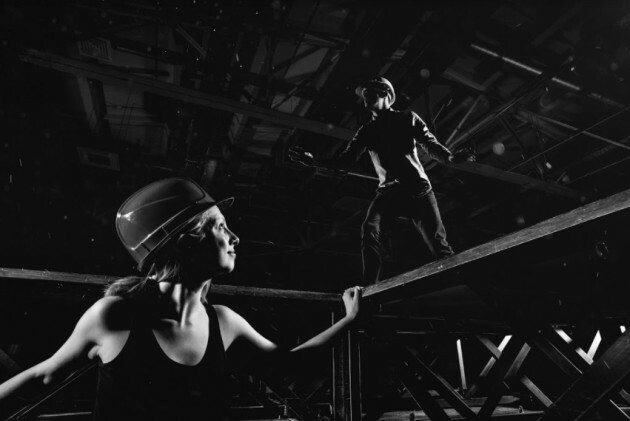 Labirintarium is a 70-minute team game for two to 20 participants that takes place in a steel and concrete labyrinth occupying a two story, 2,000 square meter venue. The game is made up of six game zones, each containing either a maze (a strip maze, a mirror maze, and a maze that must be navigated in the dark) or an active team challenge. As the players work their way through the zones, they earn or collect coins, which may be redeemed at the end. 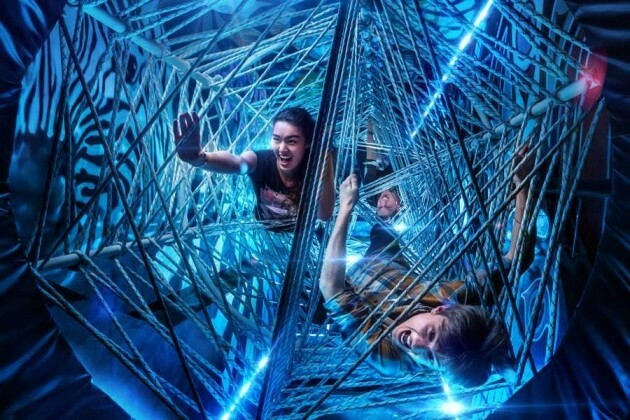 Labirintarium players complete team challenges between mazes. 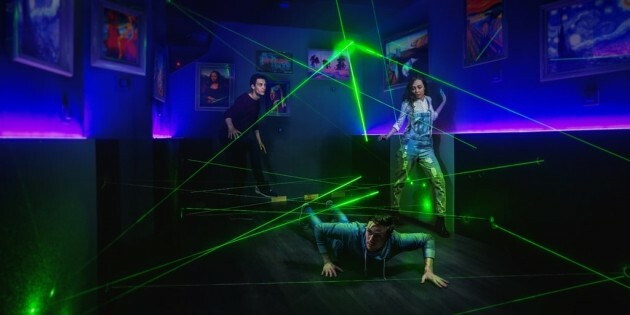 In addition to the maze and puzzle challenges, actors appear unexpectedly to raise players’ adrenaline levels and maintain a sense of excitement. More than one team can play at the same time; once teams have conquered earlier zones, new teams can be sent in. The expanded space allows for larger groups to participate, which can bring in more revenue. Challenges are at a larger scale; small, breakable puzzles that must be cared for, reset, and replaced are unnecessary. With gameplay that’s more active than cerebral, repeat visitors become more likely. 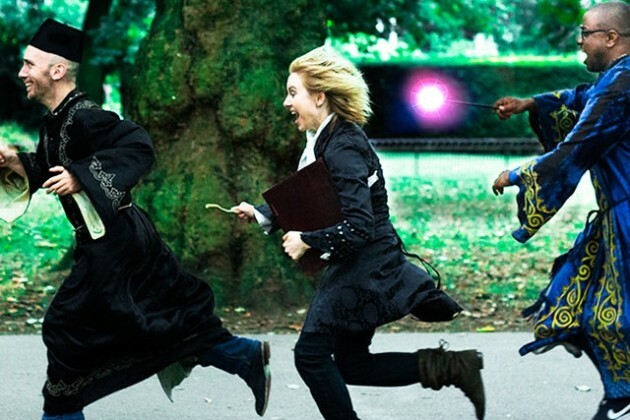 Action quests combine the game elements of classic escape rooms, quest performances, LARPing, and sports competitions. For players looking for live video game experiences, action quests are probably the closest simulation they’ll find. Like a classic escape room, action quest participants are enclosed in a game space designed to immerse them in a fictional world. They are given a time limit (generally one or two hours) and an objective that requires a series of mental and physical challenges. In action quests, success depends upon players’ speed, agility, problem solving skills, reaction time, and ability to make quick, tactical decisions. The defining feature of action quests is the emphasis on physical activity; players must run, jump, crawl, climb, and – in some cases – use weapons (think laser-tag or paintball on steroids). Like a video game, a team’s victory is not solely determined by a successful escape from the game space; players can earn points, collect artifacts or treasures, and defeat other teams or armies of actors in battle. Action quests exercise players’ minds and bodies, making them far more appealing than a visit to the gym! One subset of the action quest, described as a “quest confrontation” by the developer, Claustrophobia, actually involves competitive sports skills. Battle on the Ice allows players to challenge opponents to a hockey skills duel on artificial ice. The game includes three periods, each involving a new set of tasks. Players receive pucks and test their abilities to see who is the best shot and the best goalie. Claustrophobia’s Battle on the Ice tests players’ hockey skills. Large groups can simultaneously participate in action quests, and themes can be extremely versatile. Players may find themselves attempting to survive a zombie apocalypse, rescue POWs, find a long-lost artifact, or overthrow a terrible king. Added potential for thematic costumes and role playing makes action quests appealing to a wide audience. Another attraction that’s become popular in Moscow is Hide & Seek in the Dark. These games can accommodate large groups and take place in pitch-black rooms outfitted with labyrinths and multiple hiding places. In some of these games, players are challenged to stay hidden from an actor wearing night-vision goggles. Others split groups of players into the hunters and huntees, and often have groups switch roles halfway through the experience. Special light and sound effects add to the atmosphere. Hide & Seek in the Dark is a popular corporate team-building exercise. While some Hide & Seek in the Dark games are designed to be scary, venues also offer games suitable for children (or adults who don’t want to be frightened). Claustrophobia’s live arcade is inspired by old video game arcades in which players would walk around and play different games that tested a variety of skills. Arcade games range in type and complexity. This dynamic format sends teams of two to four players on a quest to complete a series of unique mini-games, each lasting approximately 15-20 minutes. Mini games range in complexity and design. 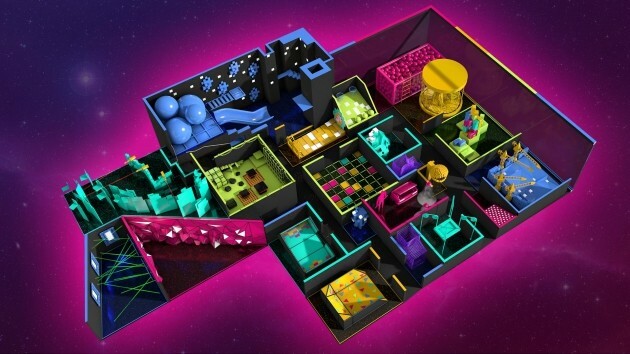 Players might navigate from a room where the “floor is lava” to a challenge to build the largest block tower possible to a laser maze to a climbing wall. Like the video arcades of the ’80s, live arcades features numerous games for players to choose from. Each route has its own rules and tasks, but they all require players to jump, run, dodge, climb, balance, and shoot in order to earn the maximum number of points possible. As with early arcade games, winners are determined by point accumulation rather than task completion. Although many escape room operators allow children (accompanied by adults) to participate in their games, and some even offer games designed with kids in mind, this branch of the escape room format has not been fully explored. Kids’ escape rooms are designed with players’ cognitive developmental levels and physical abilities in mind. 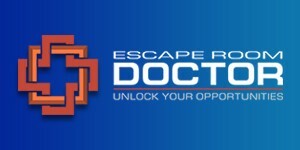 Escape games encourage players to practice communication, teamwork, critical thinking, and other highly valuable skills. Since these are the abilities tomorrow’s adults will need in the job market, providing entertaining opportunities for children to develop these key attributes at a young age seems like an obvious win. Quests designed specifically for children incorporate stories kids can relate to, contain age-appropriate puzzles, and feature art direction and set design in child sizes. Another variation on the escape game format is a quest that is staged citywide or over a large geographic area. The scenarios for large venue quests can be simple or complex or anything in between. They can be scavenger hunts, escape game scenarios, zombie runs, or large-scale performances. 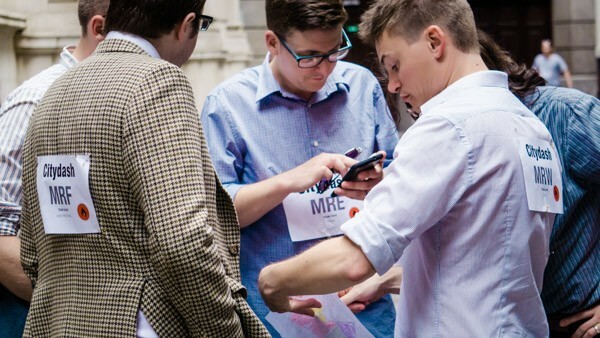 Some, like HiddenCity games in England, are a combination of a classic escape game and a scavenger hunt – players must follow clues to find objects, often held by “actor” participants. 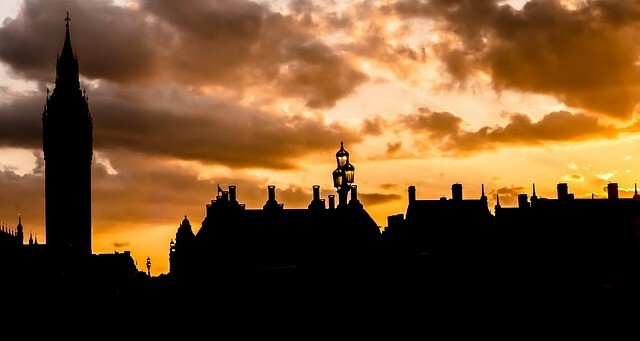 Hidden City games can last up to five hours and include quests, clues, and mysterious storylines, along with designated breaks at local pubs and cafes along the way. Hidden City games give players an opportunity to develop a new appreciation for familiar surroundings. Some large venue quests involve a storyline and a “survival” goal – players must navigate a section of the city on foot without being discovered by actors “on patrol” (or a zombie hoard). Fire Hazard Games, a European company, offers what they describe as “high-energy, immersive games.” All take place over a wide area and immerse teams in an action adventure involving actors and complex mental challenges. Fire Hazard’s Sorcerers of Southwark game prepares players with spellcraft practice during the day, then pits them against malevolent wizards at night. Fire Hazard’s popular CityDash games are enjoyed by up to 100 players at a time. Players enter the game zone and use clues to seek out checkpoints, where they obtain secret codes to earn points. The objective? To earn as many points as possible in an hour . . . without being seen by the patrolling (actor) guards. City Dash players must accomplish tasks while staying out of sight. If a member of the patrol sees them, they’re out! Nope. Not virtual reality (we’ll get to that next). Digitally enhanced quests use technology to create the puzzles and game elements, but no VR goggles are required. 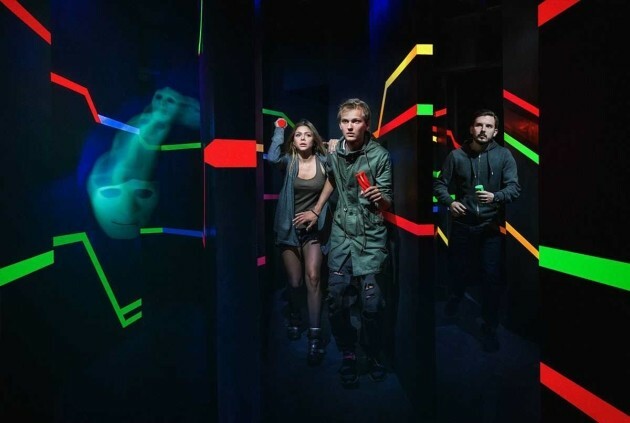 Claustrophobia’s Cybercube in Moscow is a room with touchscreens in the walls and floors, creating an interactive environment that morphs and changes along with the motion and choices of the players. No tangible set pieces or props are required, and any scenario that’s been programmed can be uploaded to the cube, making it an incredibly versatile use of a single space. Discussions of immersive entertainment typically graduate eventually to virtual or augmented reality. With home VR systems becoming more and more affordable and easy to use, the most important question for escape room operators is how to incorporate VR technology into an entertainment format people will leave the house and pay to experience. Venues like The VOID, which has facilities in the United States and Canada at the time of this writing, may have the answer. The VOID offers “a whole-body, fully immersive VR experience,” which goes beyond what a gamer with a VR setup at home has access to. 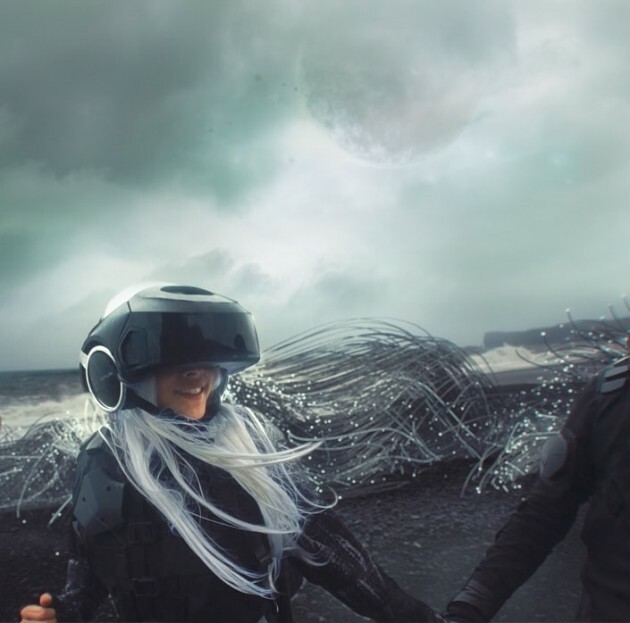 The VOID provides players the virtual-reality sound and visuals we’re familiar with through a headset but enhances the experience with what they call “hyper reality” – atmospheric special effects, including hot and cold blasts of air, dampness, appropriate floor feel, odors, etc. Although not specifically a game format themselves, entertainment parks can certainly be seen as an evolutionary step in the immersive entertainment industry. Similar to a theme park that offers rides and games designed to keep a family or group of friends entertained for a full day, an entertainment park collects a variety of immersive opportunities in a single location. 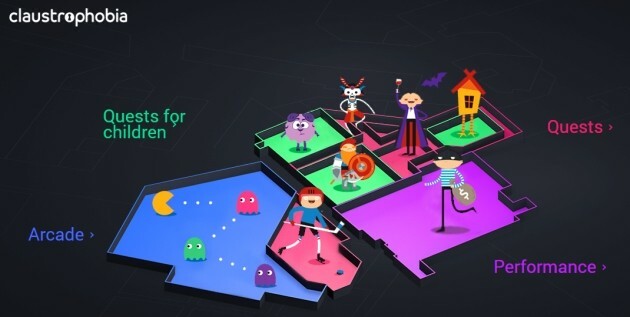 Visitors might play an escape room, then move on to a climbing wall, then play live arcade games for a while, then let the kids play an escape game while they rest and enjoy a snack and a beverage. 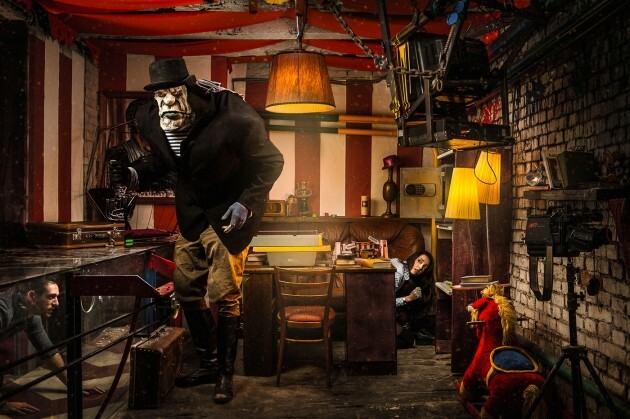 Claustrophobia currently runs an entertainment park in Moscow featuring escape games for adults and children, quest performances, a live arcade, and more. Claustrophobia’s entertainment park provides a variety of activities for adults and children. 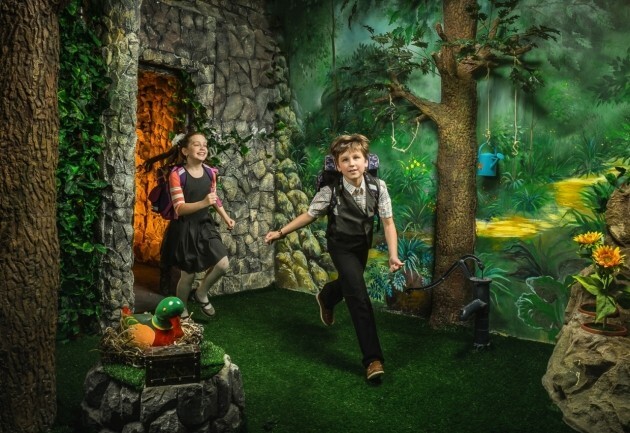 The Namco Funscape in London also offers escape games, along with billiards, bumper cars, bowling lanes, a laser maze, a video arcade, and more. One key benefit to running an entertainment park is repeat business. Many escape room operators have discovered the need to continually update or change out their scenarios in order to keep customers coming back. Providing games that can be repeated (arcade style games, bowling, billiards, hide & seek in the dark, etc.) along with food and beverages, gives patrons a reason to return, even if they’ve completed the escape games offered. Immersive entertainment is obviously a hit, but there’s no rule that says you have to stick with the classic escape room format. As fans of immersive forms of entertainment mature, escape rooms must evolve to continue to meet their needs. Creative storytellers and puzzle designers around the world are discovering unique and exciting ways to adapt the escape room concept into new experiences every day. 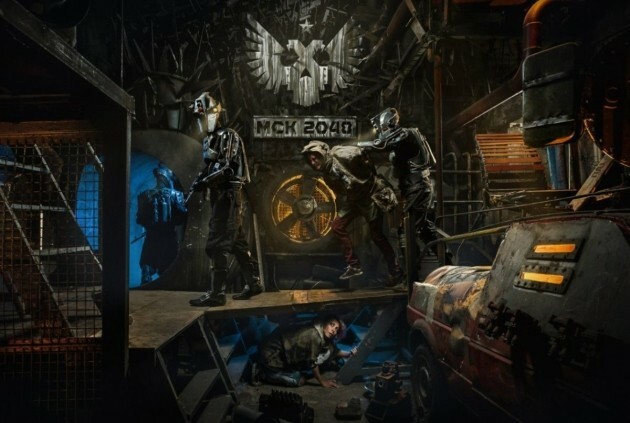 For immersive entertainment fans, this is fantastic news. And it’s great news for escape room operators as well. With so many unrealized stories and ways to tell them, the possibilities for success are unlimited. Entrepreneurs in Moscow are shaking up the industry, but they are not the only ones. What does the future of live escape rooms have in store for you? Do you have an idea that might be the next step in the evolution of immersive entertainment? Now’s the time to find out! This article was inspired by research performed by Questmart, an escape room production company that’s provided complete escape room designs for more than 30 Russian escape rooms and more than 50 facilities worldwide. Questmart provides both ready-to-play and customized scenarios with a variety of difficulty levels, along with blueprints, engineering plans, props, and more, all at competitive prices. Claustrophobia and MSK 2048 photos by Ilya Nodia. To learn more about taking great escape room photos for your own business, visit our guest post by Mr. Nodia, I Shot 500+ Professional Escape Room Photos. This Is What I Learned. All other game images can be found on their respective websites. 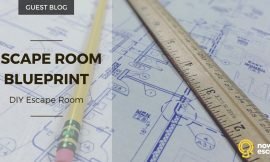 If you’re just getting started in the escape room industry, you’ll find a step-by-step guide in our blog, How to Open Your Own Escape Room: A Simple 22-Step Guide. 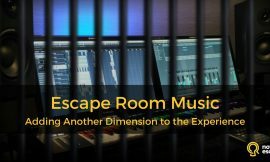 Nowescape also offers the industry’s only booking system designed specifically for escape rooms. Learn more.